I found a set of Pride and Prejudice and Zombies Funko POPs (here). That would be a fun treat for the holiday. 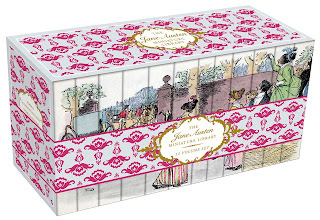 ALERT: Jane Austen Miniature Library is set to release April 2019. So cute. 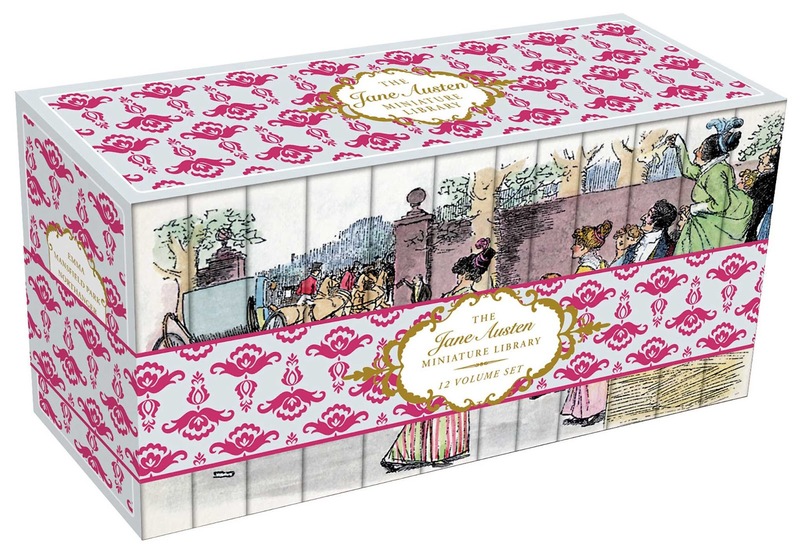 All six of Jane Austen's classic novels are included in this twelve-volume boxed set that looks wonderful on your shelf. When arranged in order, the spines create a lovely montage of a scene from eighteenth-century England, drawn right out of the world in which Austen's novels take place. Each volume is small enough to be taken with you when you're on the go, but still packs the enduring charm of Austen's stories. The world is trying to tear them apart. Will they stand together and fight back? After a season of psychic visions and super-powered drama, Claire Brennan and her angel-gone-AWOL boyfriend Alec MacKenzie can finally be together. 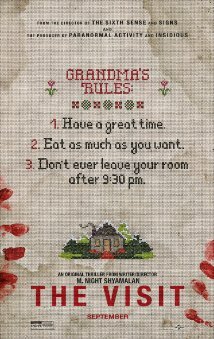 Under the protection of Claire’s grandmother, they are trying to lead a normal life, going to high school at Emerson Academy and hanging out with their friends. But jealous teenagers, vengeful enemies, the city’s new Watcher, and even the school play threaten to break them apart. 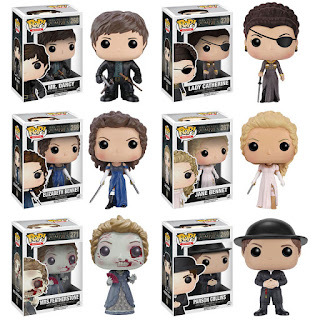 Not to mention Claire’s surprising second power, which could sabotage the trust of everyone she holds dear. And just when they need to stick together, they finally get a lead on where Claire’s missing father might be. The threats, which come not only from without but also from within, will test the strength of Alec and Claire’s relationship. Is the love they share enough to keep them safe? If they want to stay together … can they learn to fight together? Syrie James is the bestselling author of eleven critically acclaimed novels translated into eighteen languages. 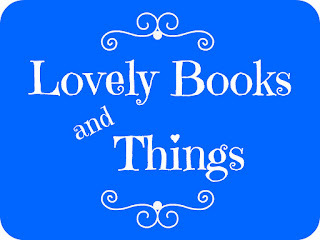 Syrie loves paranormal romance and all things 19th century. 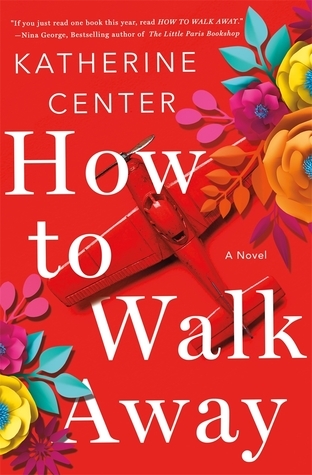 Her books have been Library Journal Editor’s Picks and won numerous awards including the Audiobook Association Audie for Romance, Women’s National Book Association Great Group Read, B&N Romantic Read of the Week, Best Snowbound Romance (Bookbub), Best of the Year (Suspense Magazine and Romance Reviews), and Best First Novel (Library Journal). 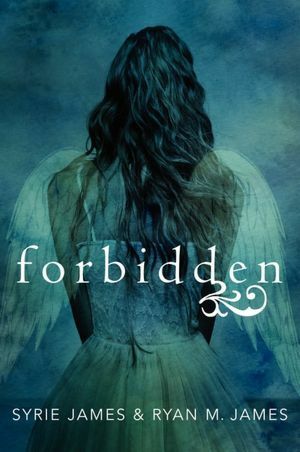 Syrie thoroughly enjoyed working with her son Ryan on Forbidden and Embolden, her only forays into novel co-writing. Syrie is a member of the Writers Guild of America and has addressed audiences as a keynote speaker across America and England. A theater enthusiast, she has also written, directed, and performed in numerous stage productions. Ryan M James has enjoyed co-writing not only Forbidden and Embolden with his mother Syrie, but also two screenplays as well. By day he works as a performance director, lead editor, and co-writer for the video game industry, recently being honored by the Writer’s Guild of America award for his work on Uncharted 4: A Thief’s End. By night, he conjures stories for print, screen, and web, including an independent feature, a handful of short films, and the machinima webseries A Clone Apart. He, his brilliant wife, and their vertically-challenged corgi live in Los Angeles within walking distance of Syrie. It had been a really crappy morning. I enjoyed learning about a world with angels along with the protagonist. There was a nice amount of action, mystery and romance. 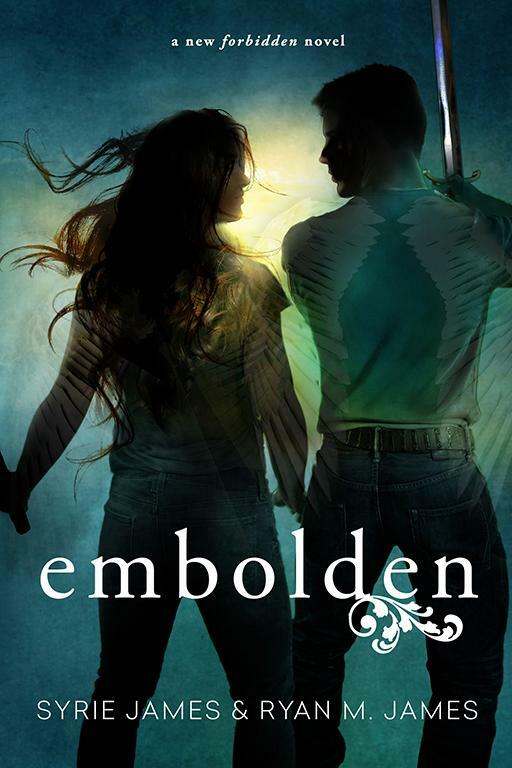 * FYI book 2, Embolden is released tomorrow! Distinguished for his talents as a rat killer, the nameless protagonist of Hye-young Pyun's City of Ash and Red is sent by the extermination company he works for on an extended assignment in C, a country descending into chaos and paranoia, swept by a contagious disease, and flooded with trash. No sooner does he disembark than he is whisked away by quarantine officials and detained overnight. Isolated and forgotten, he realizes that he is stranded with no means of contacting the outside world. Still worse, when he finally manages to reach an old friend, he is told that his ex-wife's body was found in his apartment and he is the prime suspect. 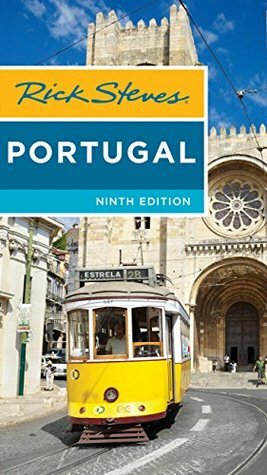 Barely managing to escape arrest, he must struggle to survive in the streets of this foreign city gripped with fear of contamination and reestablish contact with his company and friends in order to clear his reputation. But as the man's former life slips further and further from his grasp, and he looks back on his time with his wife, it becomes clear that he may not quite be who he seems. 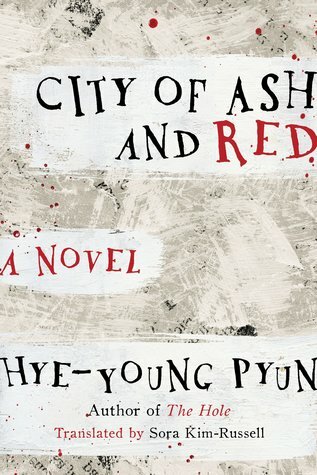 From the bestselling author of The Hole, City of Ash and Red is an apocalyptic account of the destructive impact of fear and paranoia on people's lives as well as a haunting novel about a man’s loss of himself and his humanity. 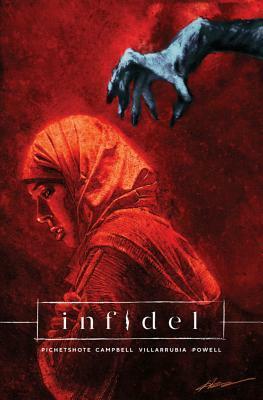 A haunted house story for the 21st century, INFIDEL follows an American Muslim woman and her multi-racial neighbors who move into a building haunted by entities that feed off xenophobia. After suffering terrible losses, Henrietta and Lord Blackwood have led their warriors to Sorrow-Fell, a vast estate where only those invited by a Blackwood may enter--and the ideal place to plan a final assault against the Ancients. It's time for a wedding. 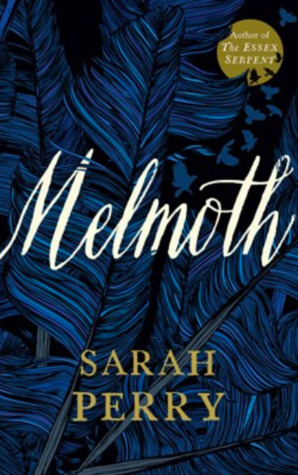 Henrietta nervously awaits her marriage to Blackwood, but when the ritual to become his bride reveals a dark secret, she realizes that Sorrow-Fell is not a safe haven; it's a trap. Convincing the sorcerers of this, however, is not easy. 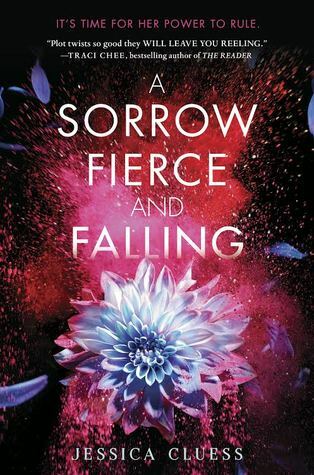 So with Maria, the true chosen one, and Magnus, the young man who once stole her heart, at her side, Henrietta plots a dangerous journey straight into the enemy's lair. Some will live. Some will die. All will be tested. In this stunning conclusion to the Kingdom on Fire series, Henrietta must choose between the love from her past, the love from her present, and a love that could define her future. While battles rage, the fate of the kingdom rests on her decision: Will she fall or rise up to become the woman who saves the realm? It's time for Henrietta to make her stand. From the rubble-strewn streets of U.S.-occupied Baghdad, Hadi—a scavenger and an oddball fixture at a local café—collects human body parts and stitches them together to create a corpse. His goal, he claims, is for the government to recognize the parts as people and to give them proper burial. But when the corpse goes missing, a wave of eerie murders sweeps the city, and reports stream in of a horrendous-looking criminal who, though shot, cannot be killed. 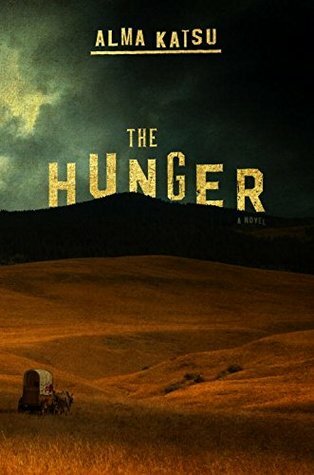 Hadi soon realizes he’s created a monster, one that needs human flesh to survive—first from the guilty, and then from anyone in its path. 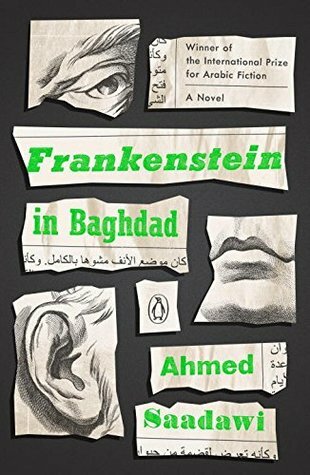 A prizewinning novel by “Baghdad’s new literary star” (The New York Times), Frankenstein in Baghdad captures with white-knuckle horror and black humor the surreal reality of contemporary Iraq. 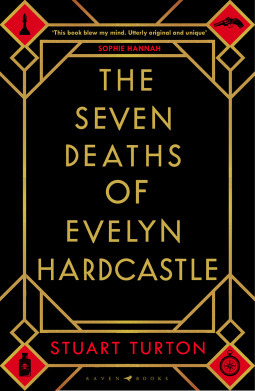 A brilliantly original high concept murder mystery from a fantastic new talent: Gosford Park meets Inception, by way of Agatha Christie's Murder on the Orient Express One of Stylist Magazine's 20 Must-Read Books of 2018 One of Harper's Bazaar's 10 Must-Read Books of 2018 One of Marie Claire, Australia's 10 Books You Absolutely Have to Read in 2018 'Somebody's going to be murdered at the ball tonight. It won't appear to be a murder and so the murderer won't be caught. Rectify that injustice and I'll show you the way out.' It is meant to be a celebration but it ends in tragedy. As fireworks explode overhead, Evelyn Hardcastle, the young and beautiful daughter of the house, is killed. But Evelyn will not die just once. 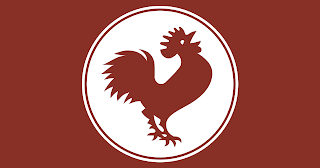 FOR World Reads Challenge: China (here). PART of my Blog All About It: Escape (here). 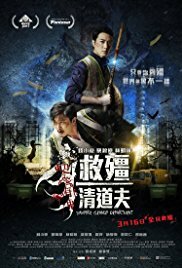 Reckless police inspector Tung (Zhang Jin) is on a mission to crack down on criminal Shing's (Shawn Yue) gold smuggling scheme, yet fails to arrest him. As Tung continues his manhunt, he discovers Shing's involvement with triad boss Blackie (Yasuaki Kurata), who hides on a casino cruise ship on the high seas. Shing has been involved in a power struggle within the smuggling ring, and is forced to kill his adopted father. He also loses his share of gold smuggling to Blackie. To get even, Shing appears on the cruise, while Tung is there to hunt for him. SATISFIES that Asian action craving with the added element of water. Interesting though in that things are not so black and white. Angela is a cop in charge of the murder of a married couple. Her father, who suffers dementia, has always been a pain in her neck. Sensitive from pregnancy, Angela discovers strange aspects of the murder while investigating Connie, a high school girl who turns herself in. Connie, born with a heart defect, is close with Eric, her gay classmate. Upset by her violent, perverted father and indifferent mother, Connie conspired with Eric to commit the crime. With Angela's crises-her husband, and her father with Alzheimer's-at its core, the film follows Connie's testimony on the shocking murder. 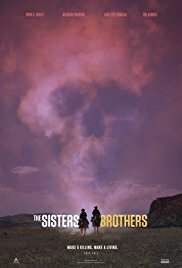 The film resembles a documentary, rather than crime or detective movie, as it reenacts what has happened bluntly and faithfully. It is probably due to the director's background in documentary film. 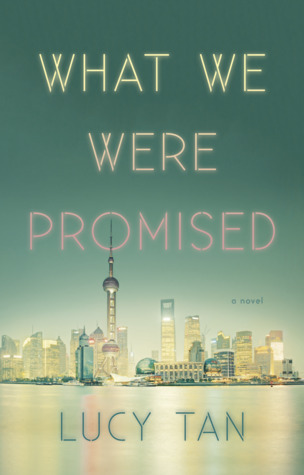 The opening sequences from the distant view of Hong Kong to a lone old man lost in the streets, and the dark and gloomy flashbacks from Connie's testimony read as the sentiment of today's Hong Kong. 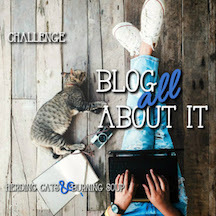 EERY whydunnit tale that got me thinking of bullying. UNUSUAL cheesy vampires in this fun tale of vampire slayers. 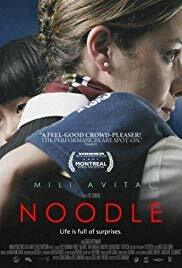 BEAUTIFUL film with the interactions between the characters and their growth. 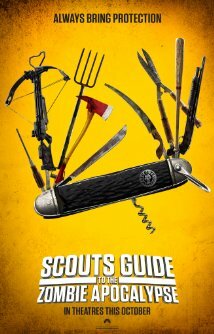 FUN YA zombie flick with some hilarious unique memorable scenes to add to the zombie genre - one being a zombie singing a Britney Spears tune. CREEPY horror story for parents. 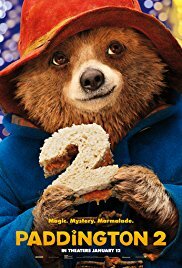 Love the whimsical vibe of this film. London landmarks are highlighted. Hugh Grant was perfect in his role. 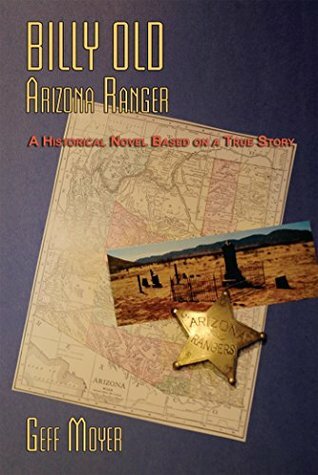 Shootouts, male bonding and greed play out in this wild west story. Loved the slow pace and vista views. Lovely story on the healing process involved after a major accident. The hope, inspiration and happiness found in the day to day really makes a difference. At the end of the day, I drive home along the San Francisco coast. I am treated to the sight of this row of trees in the Presidio. An Air Force loadmaster in the Vietnam War is shot out of the sky, then saved by falling into a banyan. An artist inherits a hundred years of photographic portraits, all of the same doomed American chestnut. A hard-partying undergraduate in the late 1980s electrocutes herself, dies, and is sent back into life by creatures of air and light. A hearing- and speech-impaired scientist discovers that trees are communicating with one another. These four, and five other strangers―each summoned in different ways by trees―are brought together in a last and violent stand to save the continent’s few remaining acres of virgin forest. 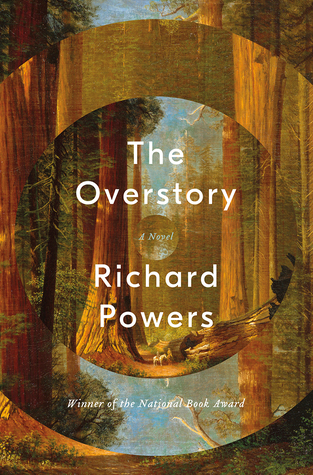 In his twelfth novel, National Book Award winner Richard Powers delivers a sweeping, impassioned novel of activism and resistance that is also a stunning evocation of―and paean to―the natural world. From the roots to the crown and back to the seeds, The Overstory unfolds in concentric rings of interlocking fables that range from antebellum New York to the late twentieth-century Timber Wars of the Pacific Northwest and beyond, exploring the essential conflict on this planet: the one taking place between humans and nonhumans. 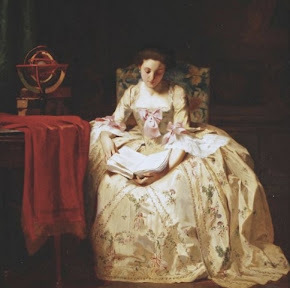 There is a world alongside ours―vast, slow, interconnected, resourceful, magnificently inventive, and almost invisible to us. 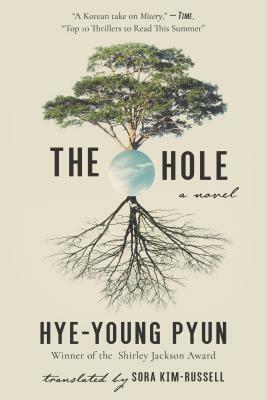 This is the story of a handful of people who learn how to see that world and who are drawn up into its unfolding catastrophe. The Overstory is a book for all readers who despair of humanity’s self-imposed separation from the rest of creation and who hope for the transformative, regenerating possibility of a homecoming. If the trees of this earth could speak, what would they tell us? "Listen. There’s something you need to hear."